T.A.P.P.S. 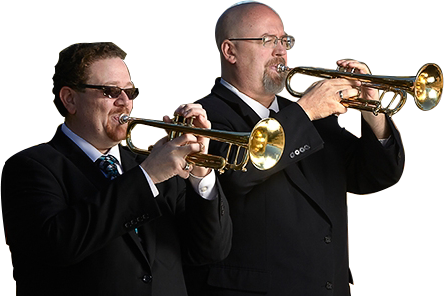 is a group of professional trumpeters who aim to restore the long-held tradition of a live, quality performance of 'Taps' at military funerals at no cost to military families. Watch this video and learn more about T.A.P.P.S. 'Taps' is a 24 note bugle call that is an integral part of Military Honors which includes the folding and presentation of a United States Burial Flag and, depending upon the Veteran’s rank, may include a firing party. Since its beginnings, ‘Taps’ was always performed by a live, military bugler or trumpeter. However, military cuts and a decline in volunteerism has made a live performance of ‘Taps’ at every funeral an impossibility. CD players and boomboxes were used to sound ‘Taps’ at first. Later, a recording played from a speaker inside a ceremonial bugle became the norm. T.A.P.P.S. core mission is to honor Veterans with a live professional-quality performance of 'Taps'. 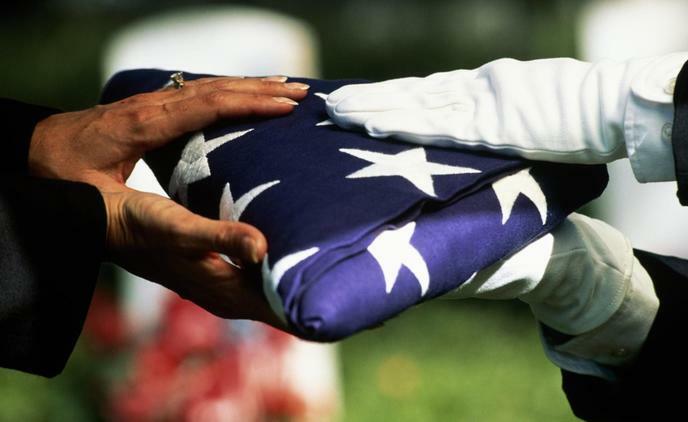 We estimate that nearly 2,500 Veterans are laid to rest in Southern Nevada each year. We need your help to make sure each one is honored in a manner truly representative of their service and sacrifice. It must be live and it must be professional. They gave us no less. Over 95% of donations go straight to honoring Veterans. On December 3rd, 2012, Leonard William Carpi was laid to rest in Las Vegas, NV. 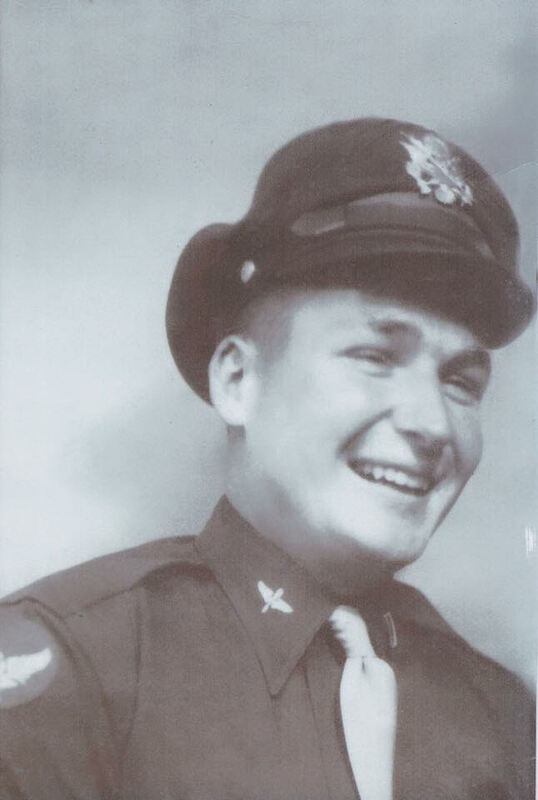 Leonard was a B-29 Pilot during WWII serving in the 9th Bomb Group, 20th Air Force out of Tinian and eventually flying missions piloting the “Tokyo KO” plane over Japan. The family, wishing to have Leonard honored with a live performance of ‘Echo Taps’, asked his grandson-in-law Larry Ransom and friend Gary Cordell, both T.A.P.P.S. cofounders, to perform the call at his service. After the service, the Air Force Honor Guard Commander expressed to Larry and Gary that he wished every veteran could be honored in such a way. This sentiment was the inspiration for what we today call T.A.P.P.S. or the Trumpeters Alliance to Perform Patriotic Services. Larry and Gary collaborated with friend and colleague Joe Durk and in January of 2014, T.A.P.P.S. was founded to provide professional-quality live trumpeters to perform ‘Taps’ at no cost to military families in Southern Nevada. We remain dedicated to this mission today.